BOX DEX IMG POD VID ??? 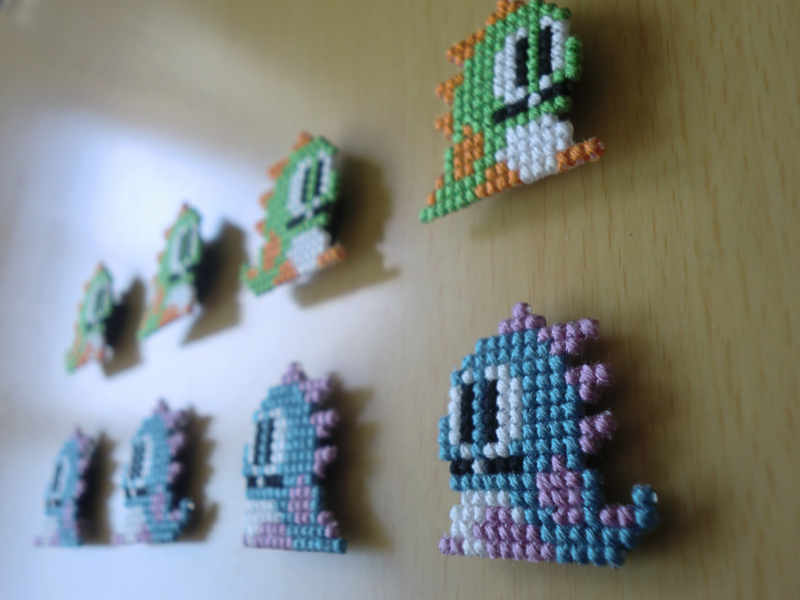 Video game sprites are perfectly suited for cross stitching since they're already made up of tiny squares. You can browse some proof to your left. Right-click to download full size.